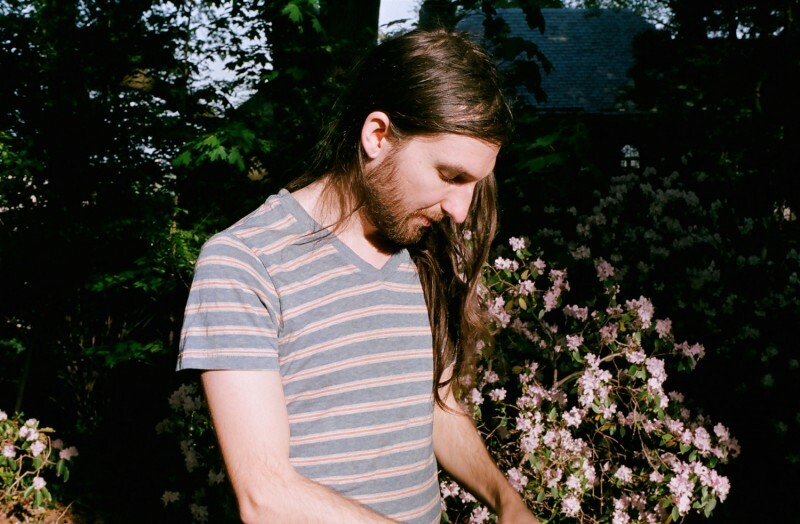 Following on from his 2016 album Skip A Sinking Stone, Jordan Lee (aka Mutual Benefit), is releasing a new album in September 2018. It's called Thunder Follows The Light, and two songs have been released straight away to show off the full range of the patient and prismatic collection of songs accrued over the past two years. New History and Storm Cellar Heart can both be heard in our new music playlists on Spotify, Apple Music and YouTube. Listen to them both and save the album via Apple Music below. The album is also going to be out on vinyl, CD and cassette, all of which you can pre-order now from the Transgressive Shop. "I think people in power benefit greatly from a general lack of historic memory in the US. I've been wondering if the first step to imagining a more just world is to study our history better, not just the linear revisionist one that is oft-repeated but all the unsung champions of equal rights as well as the acts of unthinkable cruelty that humans are also capable of." "Writing this provided a reminder that while moments of recharging are important, I didn't want to get too entrenched in escapism instead of the messiness of living." Thunder Follows The Light, out 21 September 2018, pre-order now on vinyl, CD and cassette.